Here’s a list of family-friendly hiking trails courtesy of Parenting NH. Spring is here! 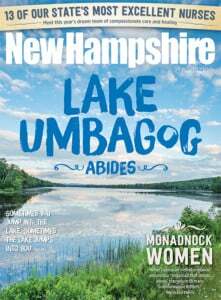 Pick a sunny day this month — there are bound to be a few scattered between mid-March clouds and the last gasps of snow — and celebrate the season with a hike on one of New Hampshire’s mountain or flatland trails. Here are a few of our favorite trails to try, and here are some tips for getting the whole family ready for a day in the great outdoors.